So you want to try (or retry) cannabis but you are pretty sure you don’t want to inhale smoke and what’s with all the paraphernalia!? It used to be so much simpler! 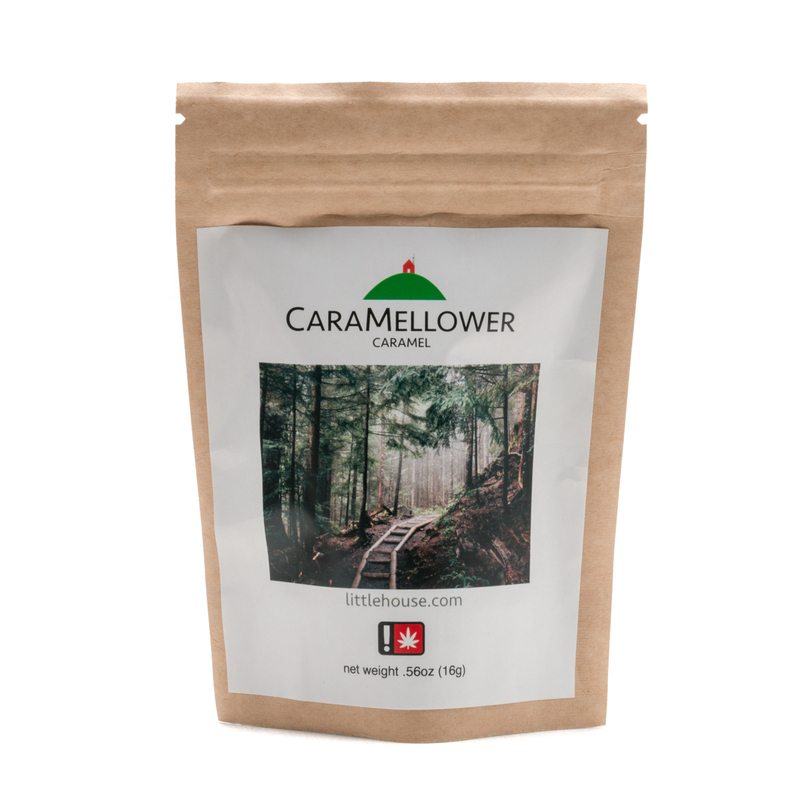 Our CaraMellower uses only five simple ingredients. Our signature, clean-tasting cannabutter, cream, sugar, refined cane syrup and locally sourced Bitterman's Flake sea salt. We lovingly cut and wrap the caramels by hand before placing them in child-safe packaging. We use the highest quality, natural ingredients, with no added preservatives. 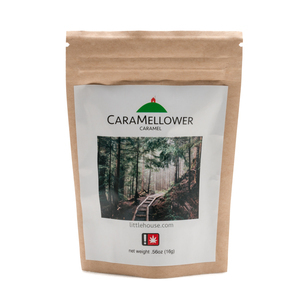 The CaraMellower is the easiest way to start your journey. LemMend is our infused lemon curd, perfect on its own or drizzled on your favorite dessert. (We love it on blackberries and vanilla ice cream). 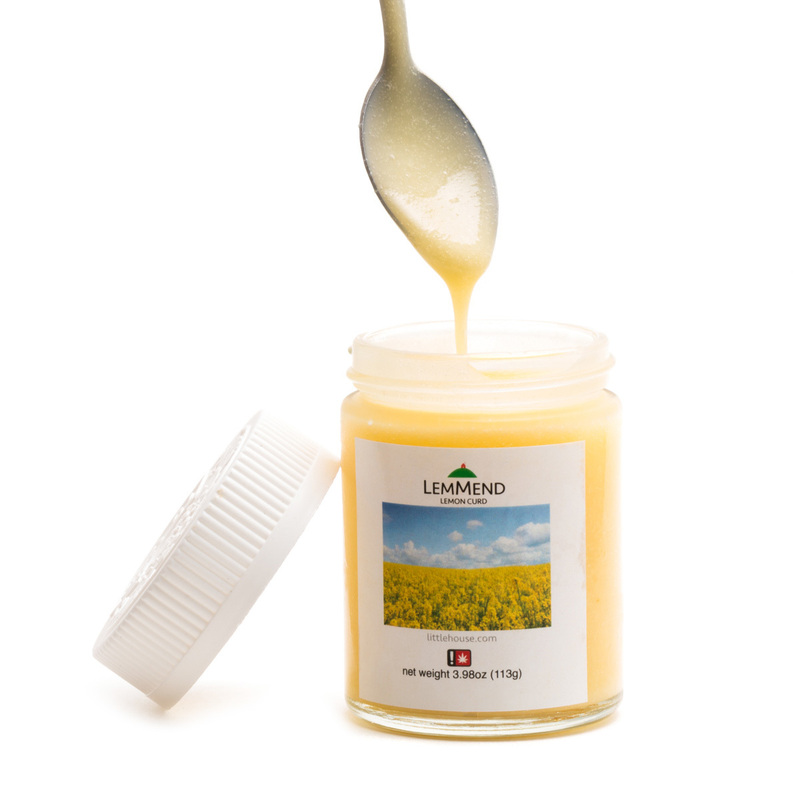 Hand crafted in small batches and with no artificial ingredients, our lemon curd is made with our signature clean-tasting cannabutter, lemon zest, cane sugar, real lemon juice and kosher salt. LemMend is the foodies' way to start your journey. A part of our Cook Your Own Cannabis (CYOC​) line, our premium cannabis-infused olive oil is the cooking staple for both culinary professionals and home cooks. It can be used as any olive oil, in baked goods, vinaigrette, soups, braises and stews. Our infused olive-oil can replace butter, vegetable oil, or other fats in most recipes. 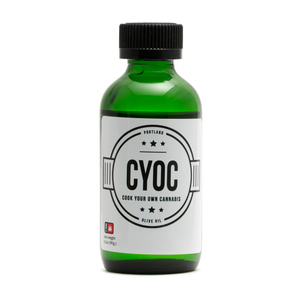 CYOC allows you creative freedom. With dependable dosing, we provide the base and you create your favorite dishes. A part of our Cook Your Own Cannabis (CYOC) line, our cannabis-infused Ghee is simple and easy to use as it liberates and enhances other flavors in your recipe. Ghee has been considered food of the Gods, and now we have a version for you to try. Vegetarian friendly, it cuts the edge of spices and makes food more digestible. With a pleasant nutty, butterscotch flavor, simply add a spoonful either at the beginning or end of the cooking process. This tincture is conceived and perfected with love to ensure patients get the best treatment at a price they can afford. 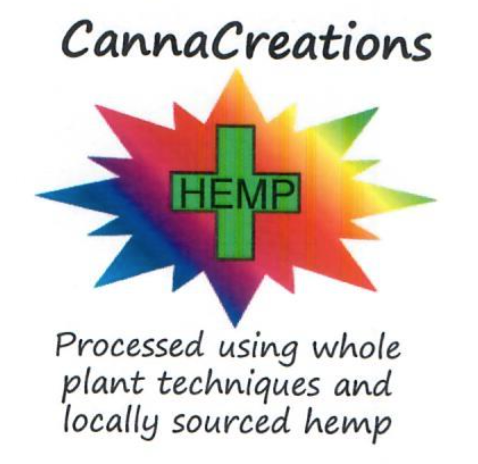 Using whole-plant medicine, made with low heat, no alcohol, and enhanced with pure organic agave for sweetness, we also add a combination of organic herbs for additional terpenes to enhance effectiveness.